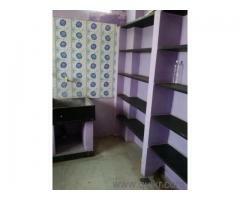 Bachelor Rooms for Gents Rent near OMNI Bus Stand Micro Shelters No 9 Lakshmipuram, Ganapathy, Coimbatore - 641 006. 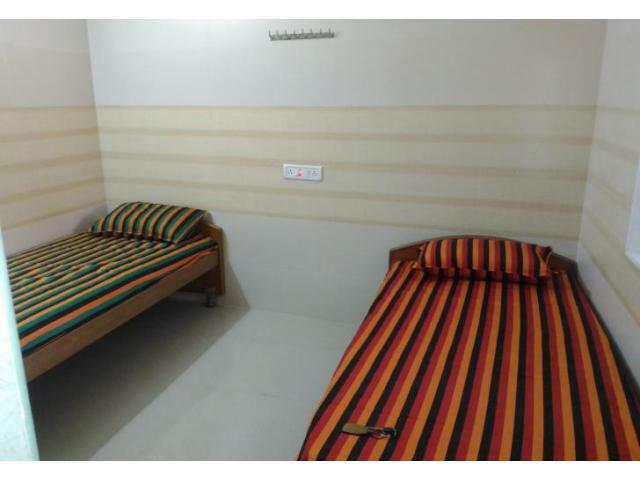 Sharing Rooms at Rs.2500 - Rs. 3000 available. All our rooms are very spacious and semi furnished ones with cot, best quality mattress, bed sheets, pillows and pillow covers. All rooms have LCD television with high quality cable connection. 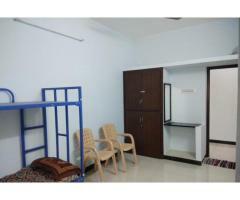 All rooms have attached bath which are adequately spaced with attached western style toilets. There is facility for 24 hour tap water. Rooms are spacious and comfortable to live in. We also provide Wi-Fi internet service.